When browsing through the aisles of Boots or Mothercare, it can be difficult to know what is absolutely necessary for your new little bundle. So, I thought I would compile a list of what I believe to be essential. These are the products you’ll probably use on an everyday basis. Firstly I’m going to start with the absolute essential, nappies. 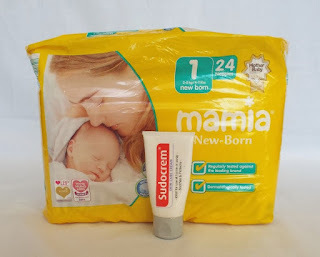 When anticipating the arrival of the little one, I bought mainly Pampers as this seemed to be the leading brand and therefore I thought they must be the ‘best’. However, whilst browsing through Aldi one day, I grabbed a small pack of their Mamia nappies and we’ve never looked back. Their Newborn nappies have a wetness indicator built into them, which turns blue giving you a visual clue as when to change your baby (which in the early days is a lot). Also at £1.15 for a pack of 24, it makes these nappies practical as well as good value for money. When your baby moves to size 3 and up you can buy big boxes of nappies for £5.79, which is fantastic value for money. Their whole line of nappies have also been given a Mother & Baby Gold Award for the best disposable nappy brand. However, possibly at some point in your nappying journey your baby may experience nappy rash, this unfortunately is something we have had to deal with. For this I couldn’t recommend highly enough Sudocrem, this stuff is magical! It managed to completely clear up a nappy rash within a couple of days. It’s important to note that the consistency is much like a paste, meaning that a little bit goes a long way. Again there are many different brands on the market claiming to be the best for delicate newborn skin. In my experience the best wipes are definitely the Water Wipes. 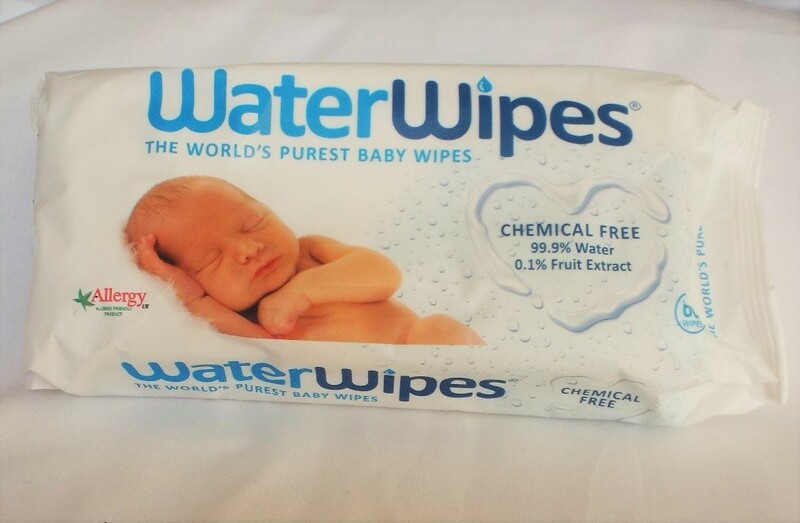 These wipes are chemical free and made from 99.9% water and 0.01% fruit extract, making them perfect to use from the first day your baby is born. 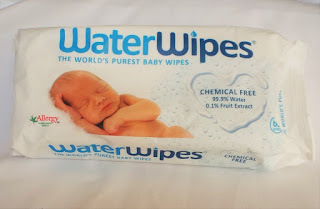 I really like these wipes, not just for the fact they are natural, but also as I feel they do a fantastic job at cleaning up any horrible nappy explosions. The reason for this is the wipes are very wet when you take them out of the packaging. As result of this, I would recommend you put them in a plastic food bag, to prevent any leakages when inside your changing bag. As with any natural product they are slightly on the pricier side at £2.49 for a single pack, in places like Asda, Boots and Tesco. However, if you buy them from Amazon you can buy them in bulk for £25 for 12 packs which works out as a saving of £4.88. Once you have opened a pack you must use them up with 4 weeks, as they start to develop a weird smell. When it comes to bathing a newborn or a toddler, I like the idea of using more natural products as their skin is just so sensitive and delicate. These natural products tend to come with a slightly higher price tag though. Whilst on the hunt for more affordable natural skincare products, I came across the British brand Childs Farm whilst browsing on Instagram. Most of their products are 98% organic and free from parabens, SLSs, mineral oils and artificial colours (which surprisingly are in some of the leading brands of baby skincare).They are also Paediatrician approved and suitable for sensitive and eczema prone skin. All the products I’ve tried have a lovely smell, my favourite being the baby bedtime bubbles which has a subtle orangey scent. You can buy Childs Farm products from big stores like Boots, Superdrug and John Lewis. With most products averaging at around £3.99. For some babies white noise can really help them relax and settle down to sleep. I know for our little tester it really helped when he was little. I found this out completely by accident when travelling in the car one day, and he was crying uncontrollably. I downloaded a free white noise app, which had loads of different sounds, his favourite turned out to be the sound of light rain pouring. The second I would put the white noise on, he would stop crying and generally fall asleep within 5 minutes. Having white noise on your phone could save you from buying an expensive white noise machine before you know whether it’s effective for your baby. I completely underestimated the uses of these little cotton squares. They are definitely one of the most used baby items. There main purpose is to protect your clothing when burping your baby and cleaning spit up. 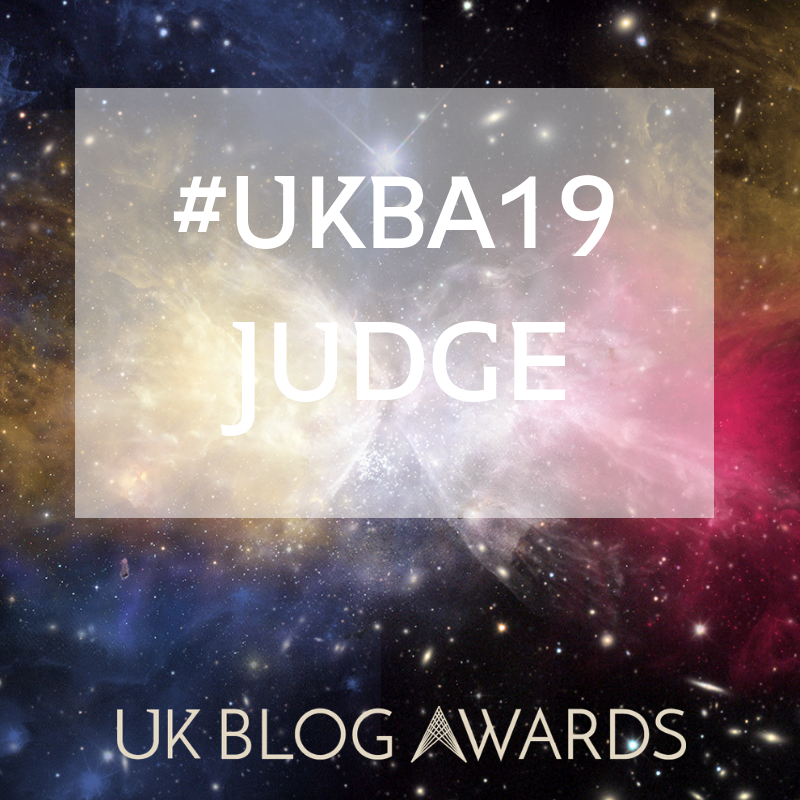 However, they have so many other uses, I’ve used muslin squares to block the sun from getting into the pram, as a changing mat and most recently as a bib, when I’ve forgotten the actual bib. Meaning I still carry at least one in the changing bag at all times. You can buy muslin squares that are 120 x 120 cm, which are perfect for swaddling your new baby. The most popular brand is the Aden + Anais, however these are quite pricey with a pack of 4 being £44.95 from John Lewis. However, I have seen them in my local TK Maxx for £19.99, so if you’re in the market for them keep your eyes peeled you might be able to grab a bargain. I recommend having around 10 in your initial stash, this will give you enough to use, wash and hopefully have some spare. My favourite muslin squares have definitely been the ones I bought in the Aldi baby event. They wash really well and seem to get softer each time. Also they have some lovely prints, I particularly love this seahorse print. 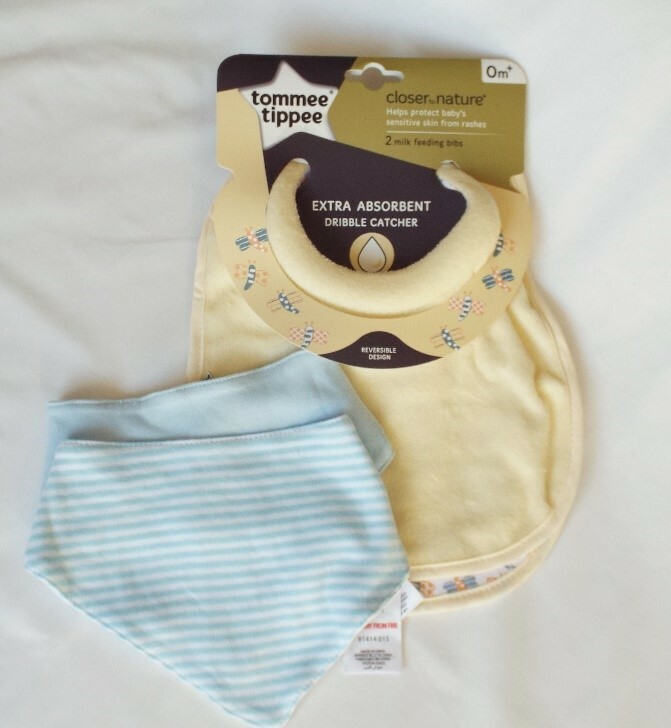 Bibs help to protect your baby’s clothes when they spit up, hopefully minimising the amount of outfit changes you’ll have to do. Bibs are also useful when your baby starts eating solids and teething. For the first 3 months I recommend using the more traditional style bibs, as they tend to cover more of your baby’s clothing, you’ll be surprised just how far spit up travels. The Tommee Tippee milk feeding bibs are absolutely fantastic, as they have a padded neck which stops the milk from dribbling down onto their skin and potentially causing an irritation. Handily, they come in pack of 2, meaning that one can be in the wash whilst you’re using the other one. Once your baby gets older and they spit up less you could switch to using the trendier dribble bibs. 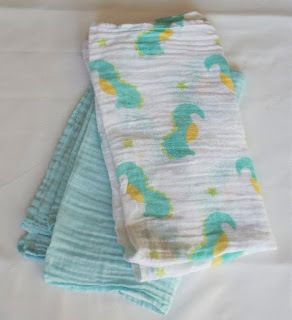 These are a lifesaver for when your baby starts to teeth, as they protect their clothes from getting soaking wet from the copious amounts of dribble. They can also make a cute accessory to your baby’s outfit. The majority of the dribble bibs we have come from Sainsbury’s. 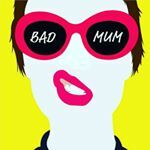 For more unusual prints, I would highly recommend looking on Instagram for small independent shops.